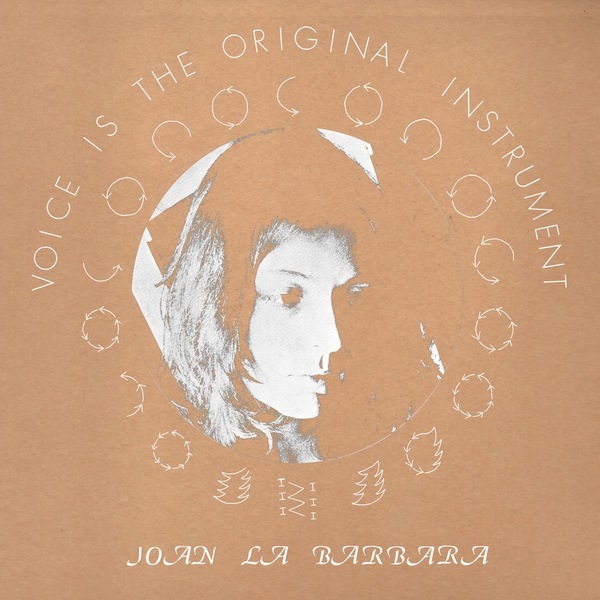 Joan La Barbara’s utterly compelling debut album, Voice is the Original Instrument (1976), is a true totem of NYC’s downtown ’70s experimental music and art scene. 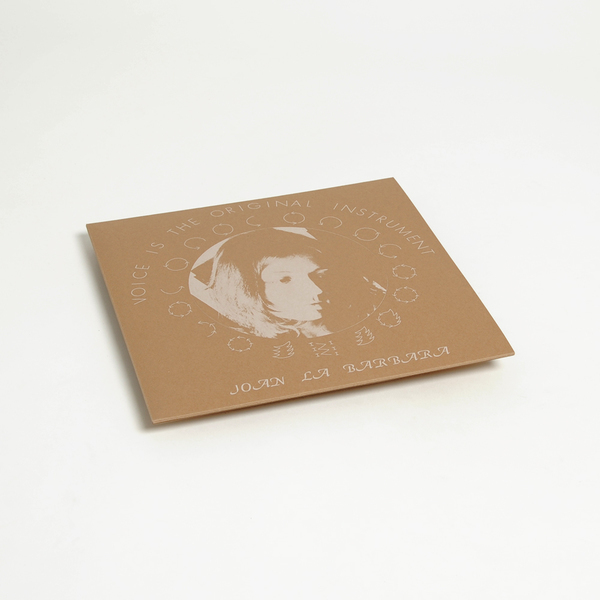 Containing two rigorous, vocal-only études, and one electronically affected, longer-form experiment, it was the first solo mark in an illustrious oeuvre which saw her cross paths with everyone from Cage to Reich and Glass among many other luminaries of the 20th century avant-garde. 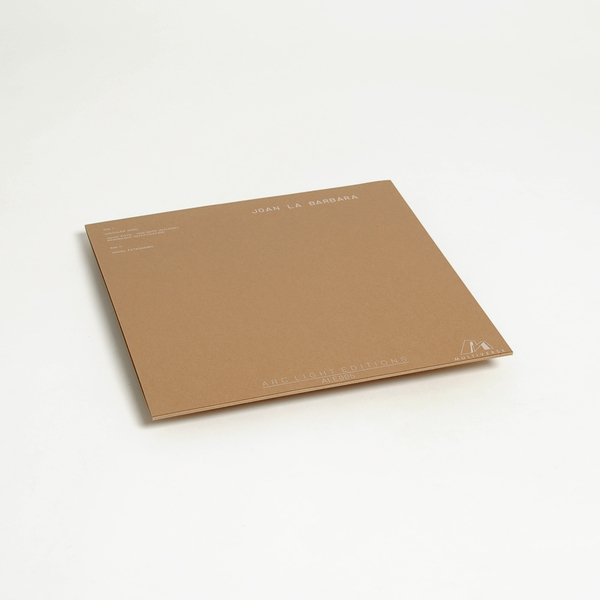 Out-of-print on vinyl since its original release, Arc Light Editions have stepped up 40 years later to follow their crucial Arthur Russell, Ingram Marshall, and Pekka Airaksinen reissues with this necessary new pressing of Voice is the Original Instrument acting as both a valuable historical addition to any collection, and also as a reminder of the sheer, outlandish process and progress executed during NYC’s purple experimental patch of the mid ‘70s. Without reference to religion, meditation, or yoga - as was prevalent at that time - Joan’s practice was deeply focussed on “extending the sound spectrum associated with the vocal instrument”, and doing so thru physically challenging technical methods ranging from circular breathing - just as a trumpeter may do, for instance - to strange, curdled overtone singing, as associated with Tibetan throat singing styles. These pieces are not only hugely impressive when solely judged on that physical technique alone - we defy you to recreate those scaling glissandi in Circular Song without fainting or spluttering - but also for resonating with something inherently ancestral and strangely affecting to the human psyche. The vast majority of us have an instinctive connection to the voice, one that reaches beyond syllables and syntax, and can tickle the soul - whether you’re laughing at the sheer weirdness of it, or shivering with delight from the sensation, maybe even both. But either way, Joan’s disciplined extremity reveals something of our nature in a very special way.